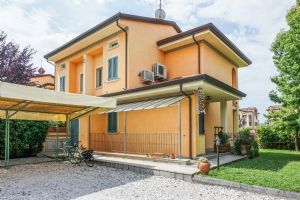 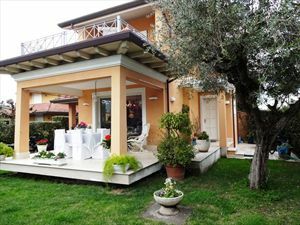 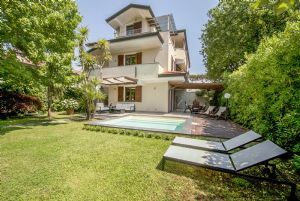 Semi detached house with garden for rent (about 350 sqm) located in Forte dei Marmi, 800 meters far from the sea. 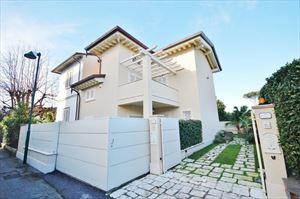 Property is equipped with air conditioning, alarm system, car park, barbecue, automatic gate. 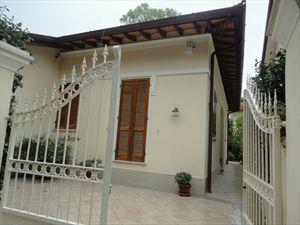 Ground floor with lounge, dining room, kitchen, shower bathroom, double bedroom. 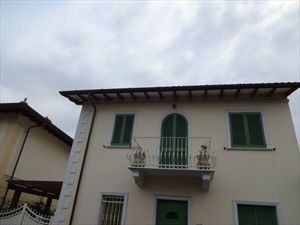 First floor with double bedroom, shower bathroom, master room with Jacuzzi bathroom.